Get in the best shape of your life from the comfort of your own home! Since 2008, BodyRock has been providing health and fitness coaching that you can follow at home without a gym membership. Now we have launched SweatFlix so that you can access all of our workouts and food videos in one place with a tonne of awesome features that help you remove excuses and reach your fitness and health goals. 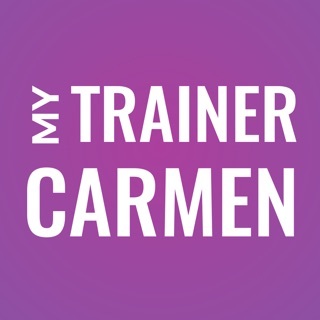 It's like having a personalized trainer on your phone or tablet, for a fraction of the price! 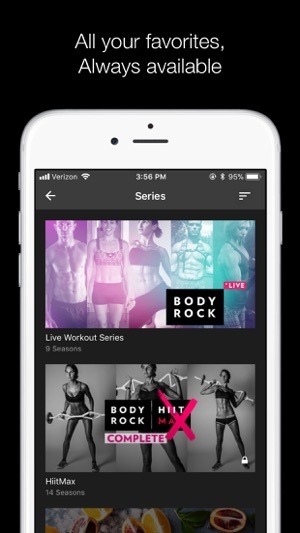 Subscribe to get access to all BodyRock Workouts, exclusive challenges and food videos, right on your iPhone or iPad. 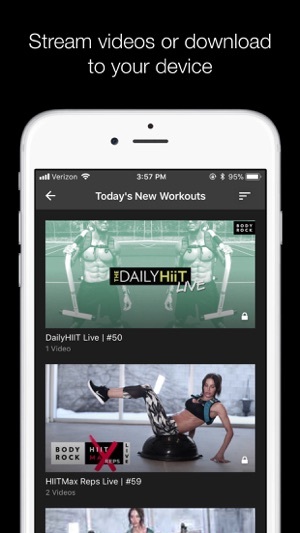 • 1200+ workout videos - twice as many as any other app! 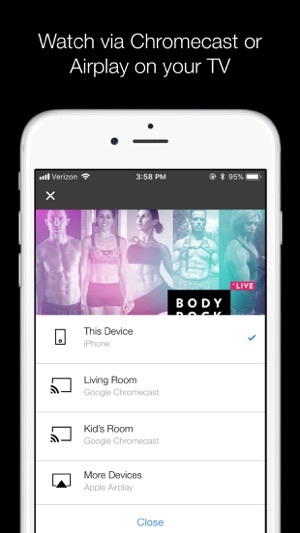 To access all features and content you can subscribe to SweatFlix on a monthly or yearly basis with an auto-renewing subscription right inside the app. * Pricing can vary by region and will be confirmed before purchase in the app. In app subscriptions will automatically renew at the end of their cycle. I’ve been using BodyRock videos for a looooong time now, the quality and variety of their content is fantastic, I adore each of the trainers, couldn’t be happier with them and am more than fine paying a yearly fee for all-access to the brand. When it comes to the SweatFlix app itself, I find myself consistently frustrated. If I’m currently working through a collection or particular bootcamp, there is no way to see what videos I’ve already done, and no easy way to access the set I’m working through on the homepage. There’s a “Continue Watching” section for videos I might be half-way through or have accidentally started/stopped, but, that’s it. I would love to be able to continue with a program each new day and not have to search from scratch / try to remember what day I was previously on. In addition, it would be awesome if I could save my favorites, make my own video playlists, etc. Overall my issues come down to navigation, various lacking features, and the layout of the app itself. With the amazing amount of content, it’s unfortunate that the app is unintuitive and not well categorized. Really does make finding things a bit of a pain. Hope to see this updated so I can change my review to better reflect what BodyRock has going on!! I've been doing bodyrock for a few years and was skeptical about a monthly subscription. However, I now cannot live without it. There are so many more videos than I ever realized and they are constantly adding more. You can search for specific trainers, collections, or even types of workout (i.e. Core, legs, yoga, etc). I've even searched for workouts to do while traveling when I don't have access to a gym. You can use it anywhere and download videos for later when you don't have wifi. Plus you can save your workouts to make it easier to click and go. There is really no excuse for not working out when you have this at your fingertips! Because I found it's not very user friendly I decided to cancel my subscription after 30 days....easier said than done. It took me 2 minutes to sign up...and over an hour to figure out how to cancel the free trial. I'm sure they do this so people get frustrated and give up on it and going past the 30 day free trial and getting charged.